Note: This is a digital product. Delivery of the product will be via email within 24 hours of completing the purchase. No more guesswork. Get accurate weather data and forecasts based on your location sent directly to your Loxone Smart Home. Our Weather Service works with calibrated data from leading weather providers worldwide. Accurate data can be calculated for your location in order to provide precise data and forecasts based on your coordinates so that your smart home can respond automatically. Your blinds will move automatically depending on the weather. In summer, they close to prevent your home overheating and in winter the solar energy is optimally used to heat the room. In a Loxone Smart Home, you can look forward to a lush, green lawn. No more returning to a dry, crispy lawn after a summer holiday – your home can trigger your sprinklers automatically when there’s a spell of dry weather. With the weather service, you can always be one step ahead with your heating. Wintry winds on the way? Your home is well equipped to keep you warm and can regulate the temperature precisely. You can also set up individual functions to suit your lifestyle. Always forgetting to grab a jacket and getting caught in the rain? Your Smart Home can alert you on your phone if bad weather is forecast, so you can be ready with your umbrella. The Weather Service is of course fully integrated into the Loxone Apps. Daily weather reports and forecasts are always visible on your smartphone. The Loxone Weather Service provides hourly updated weather data and forecasts up to 66h ahead. 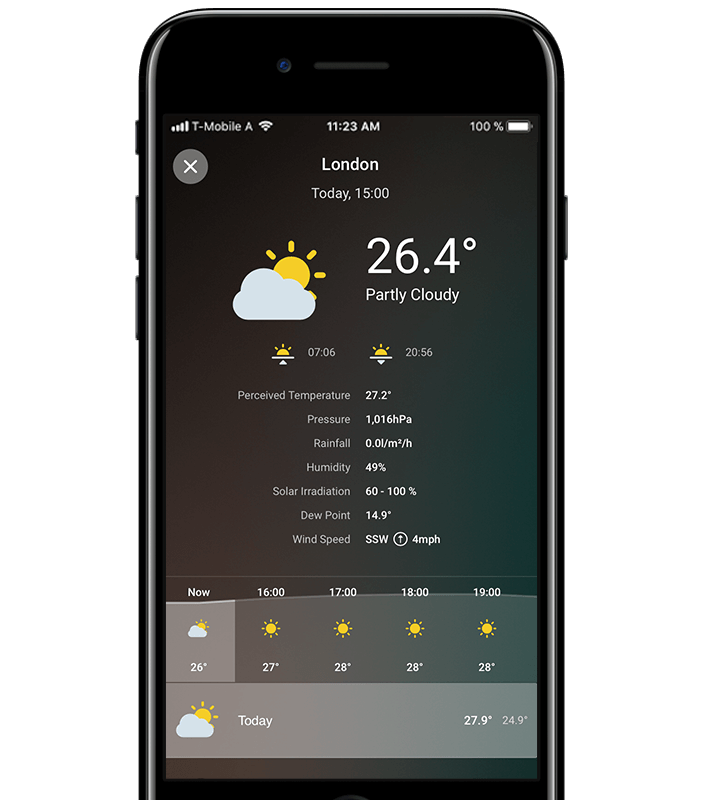 Buy the Loxone Weather Service in the webshop. You will receive the license key together with your invoice. Activate your service by entering the license key under “My Products” in the login area on our website. Once you’re up and running, you can start personalising your Weather Service for your geocordinates. 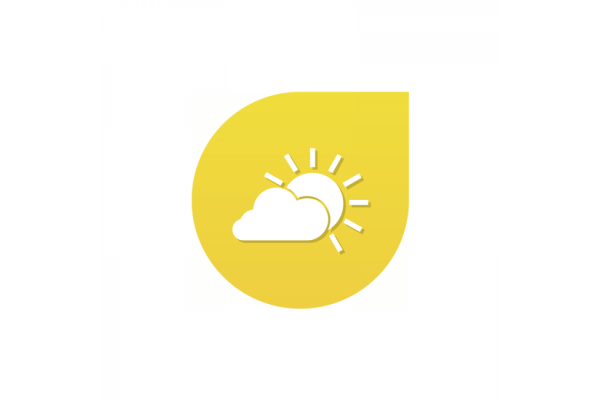 *Please note: The Miniserver must be connected to the Internet in order to use the Weather Service, since the weather data is retrieved from an external server. The Miniserver is the brain of your Loxone system and can look after everything around the house, from simple lighting to intelligent zoned heating control. Get notified when it matters! 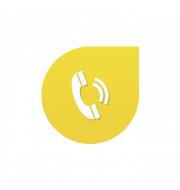 Using the caller service your Miniserver can place calls and lets you respond immediately (DTMF). Measure and forecast wind, rain, temperature, solar irradiation and more! Our LED ceiling spots combine stylish lighting with maximum energy efficiency, high quality and easy installation.